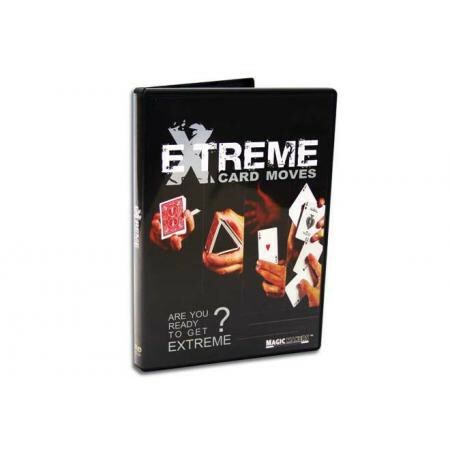 On this DVD, you will learn some of the most visually stunning card moves possible. These amazing card stunts can be done with any deck of cards. Each move is carefully taught step-by-step so you can become extreme.